We all are seek for holiday to refresh our mind. These holiday places will give you refreshment and best places for couples and families as well. If you are thinking to make your weekends as memorable then you must visit these honeymoon places once. If you are lover of greeneries this is one of the best place to visit. 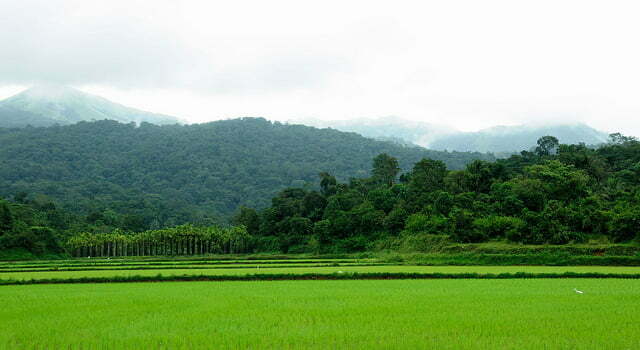 It’s located in the southern part of Karnataka. Coorg is filled with coffee estate, orange, cardamom, pepper are also grown. This place is famous for its different culture. Some famous honeymoon places to visit in Coorg are Abbey falls, Irpu falls, monuments like Kushal nagar, Bagamandala, Omkareshwara are famous ones. Raja seat, Nisargadhama, Madikeri fort and Tadiandamol hill are also fall in the bucket of most tourist visiting places.